Description *** LIMITED *** FULLY LOADED *** EXCELLENT HANDLING! *** CLEAN AND RELIABLE! EXCELLENT HANDLING! **** Click on the Free Carfax Report for this vehicles full condition and history report. *** **** Buy with CONFIDENCE!!! At Route 46 Chrysler Jeep Dodge, our entire pre-owned inventory has passed a multi-point inspection, and is 100% Ready for Delivery!!!! Financing Available, regardless of credit history, all credit welcome!!!!! 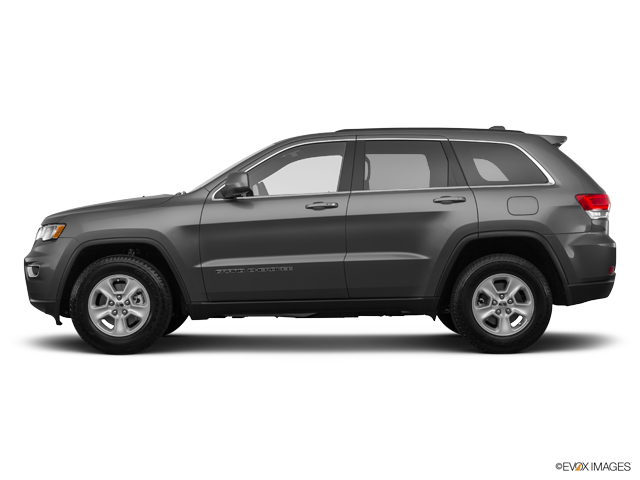 Our Credit Experts can help you get the vehicle of your choice, even if you have had bankruptcies, repossessions, weak or light credit - apply now at www.route46chryslerjeepdodge.com, or visit our Finance Department on Route 46 in Little Falls, NJ! **** $$$$$ TOP DOLLAR PAID FOR TRADE INS!!!! $$$$ Huge Inventory of over 1,000 Used Cars, Trucks, and SUVs to choose from! At Route 46 Chrysler Jeep Dodge, We ALWAYS Make buying FUN & EASY!! !